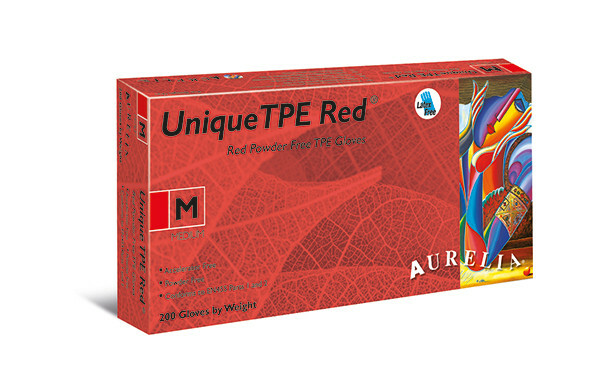 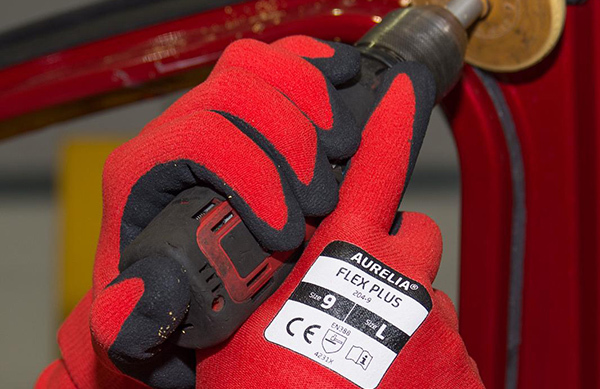 Founded in 2000, the Aurelia brand is the flagship of the Supermax brands. 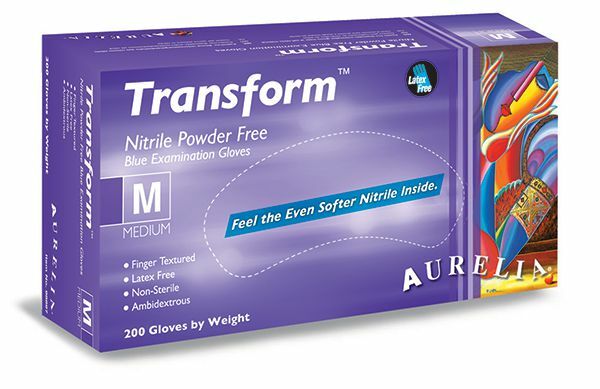 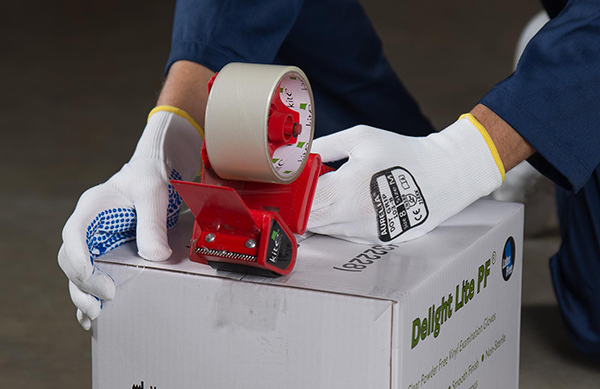 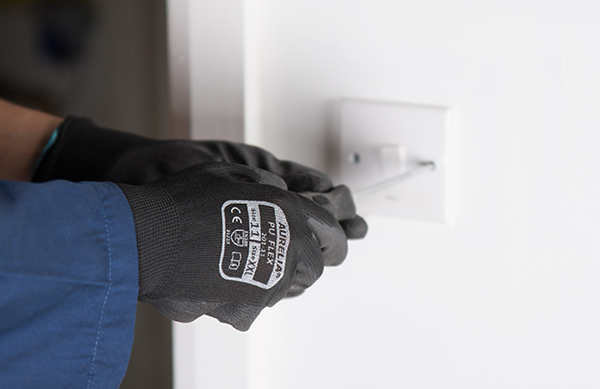 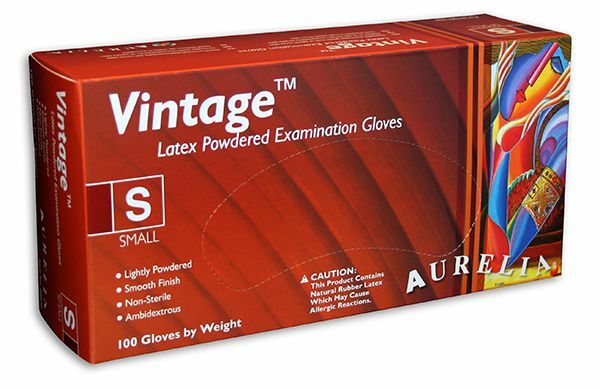 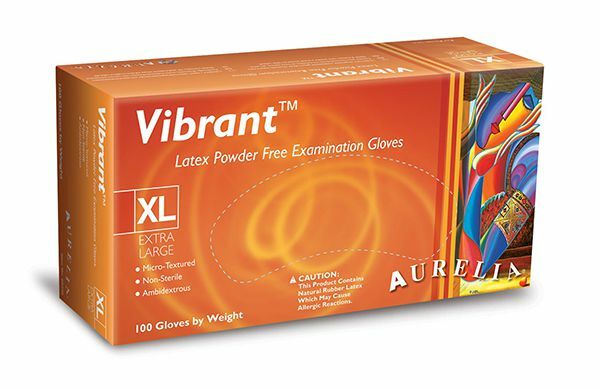 We are extremely proud that already today it is the leading Latex and Nitrile examination glove brand in North America and is the fastest growing disposable glove brand across Europe. 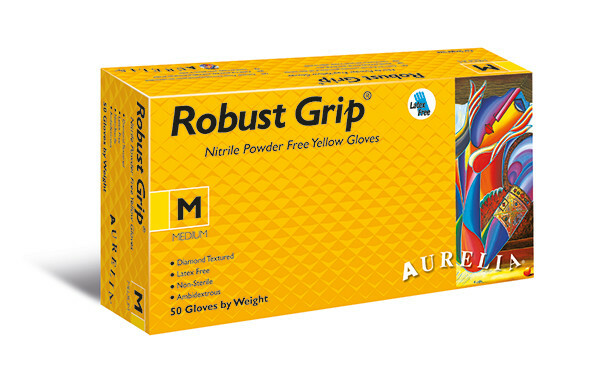 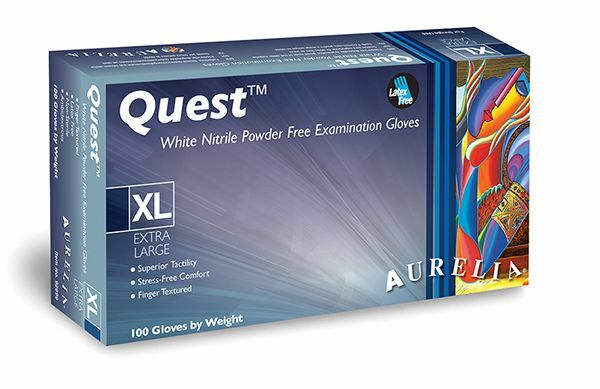 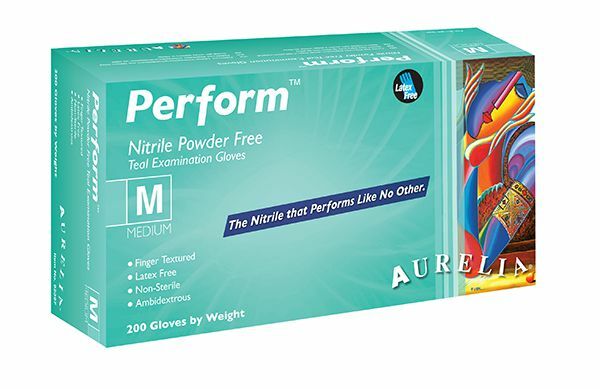 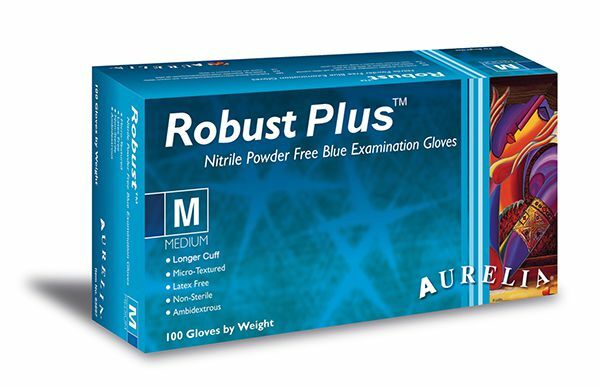 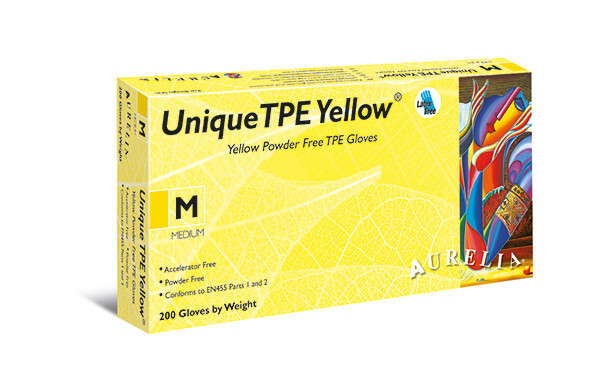 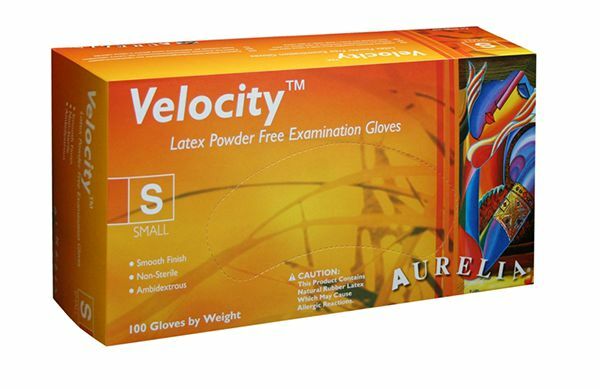 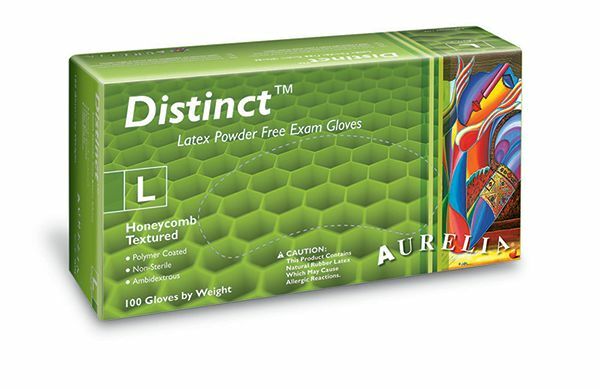 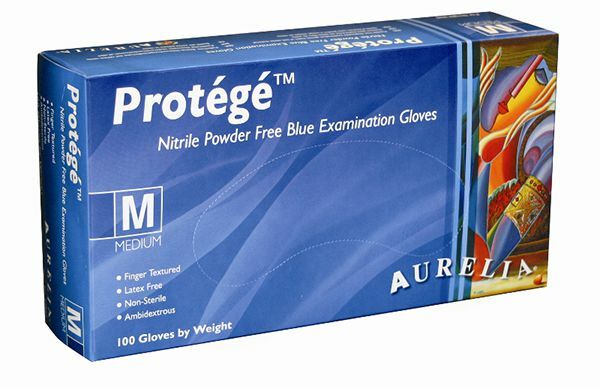 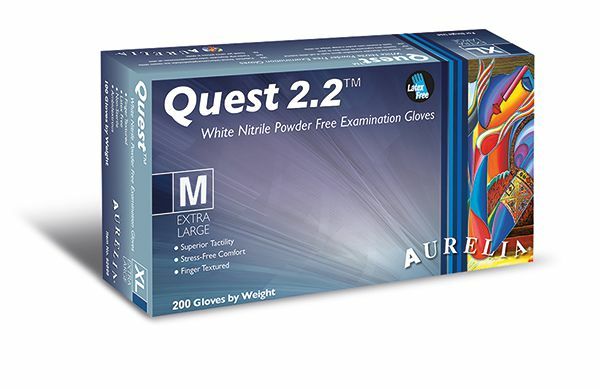 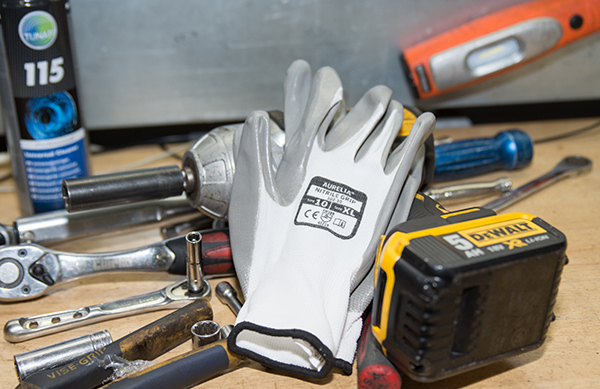 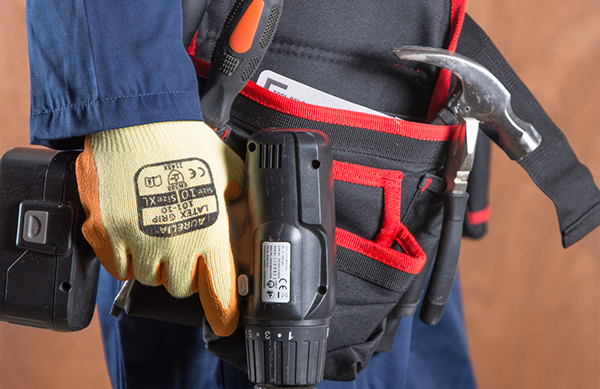 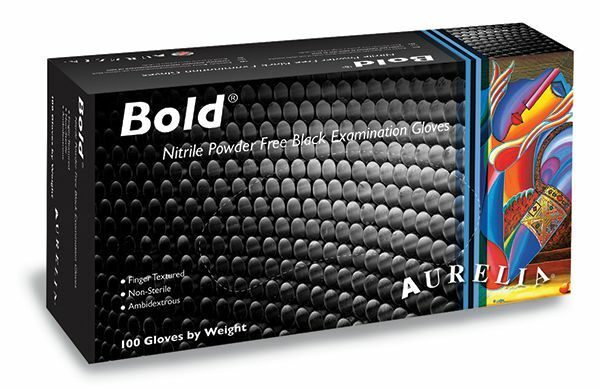 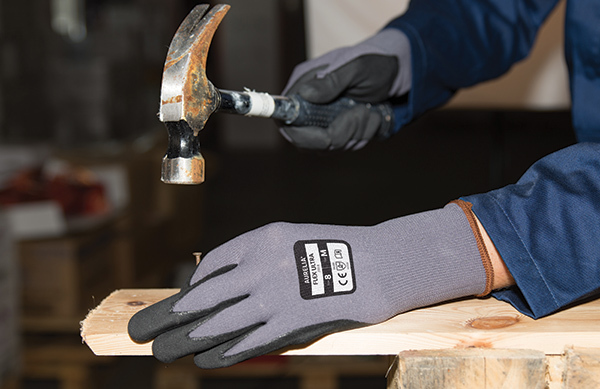 Aurelia is a premium quality glove with an uncompromising emphasis on comfort and safety to professionals from all industries. 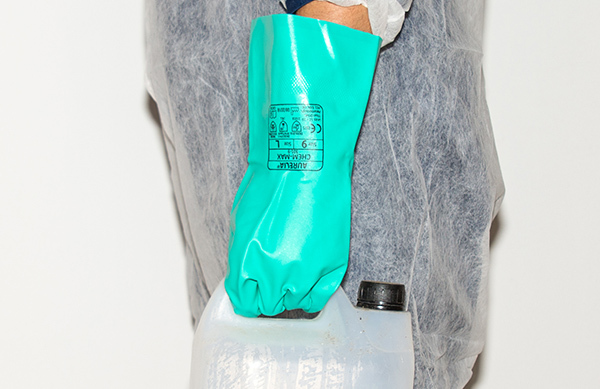 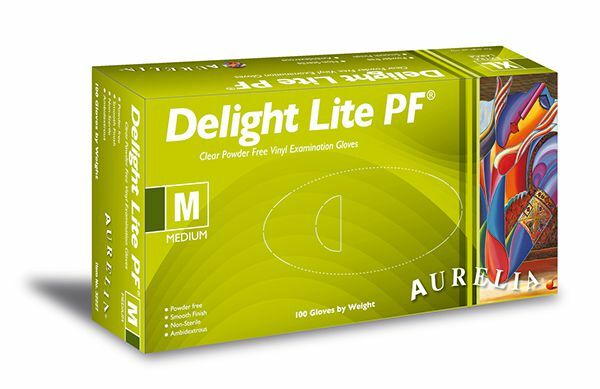 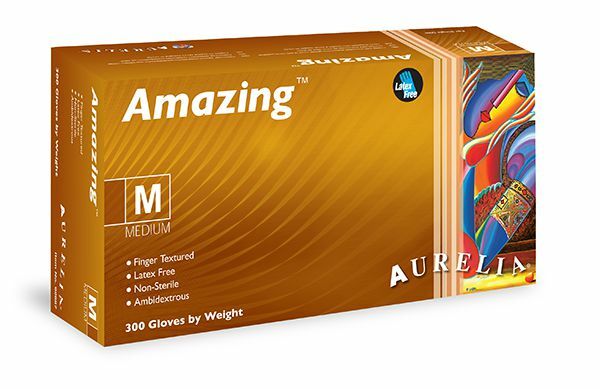 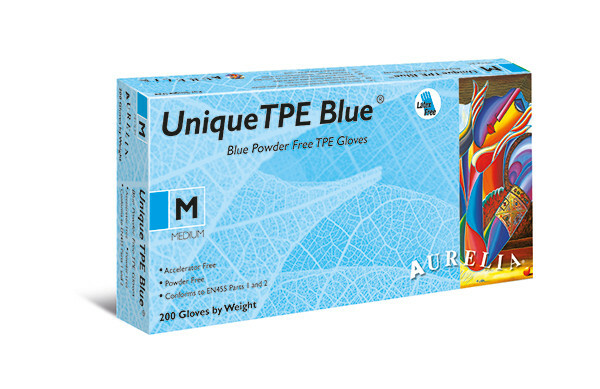 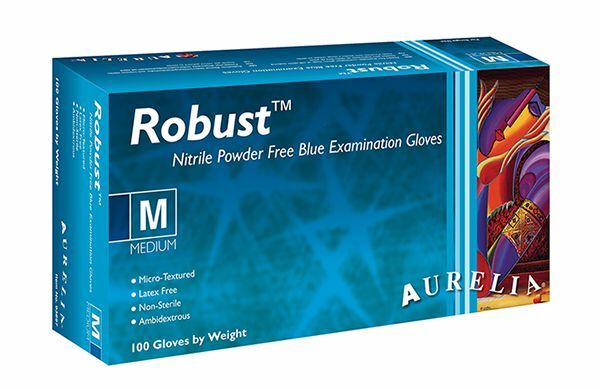 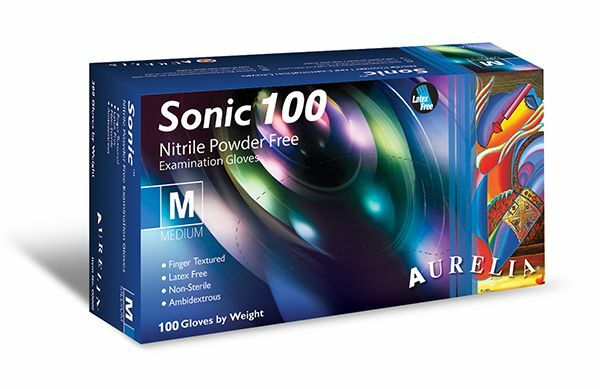 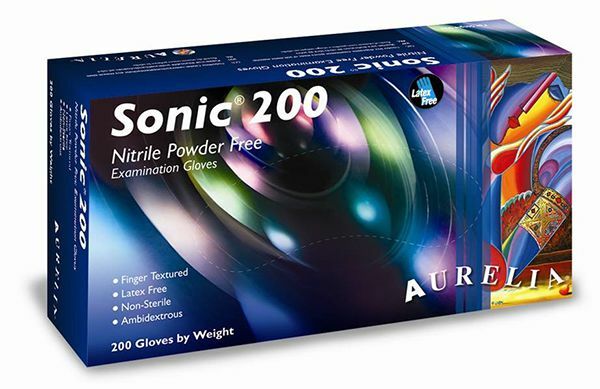 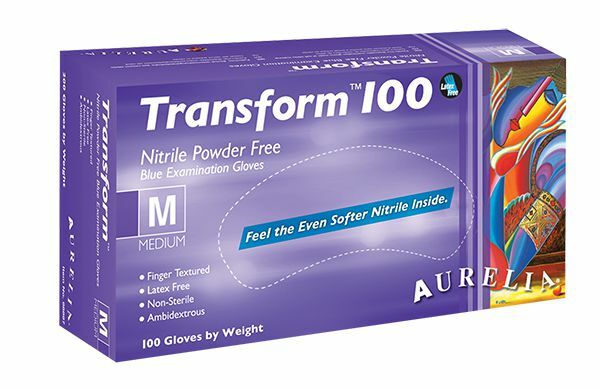 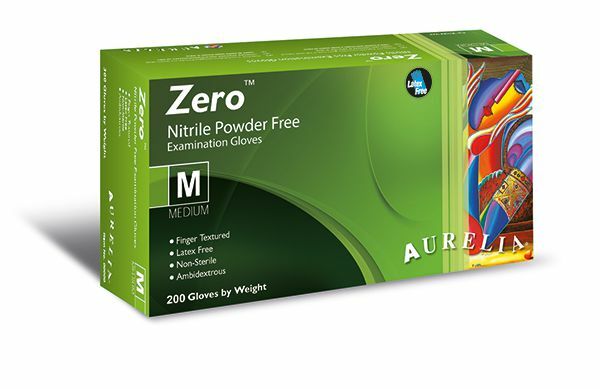 With its unmistakable packaging, Aurelia is well on the road to achieving its goal of being the most recognisable disposable glove brand around the world. 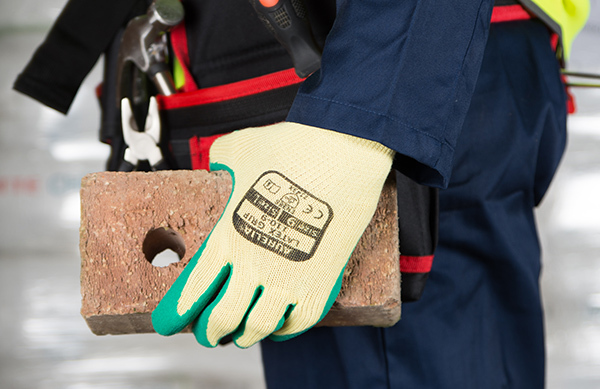 Supermax Healthcare UK is the European subsidiary of Supermax Corporation Berhad, the world’s 2nd largest manufacturer of disposable examination gloves. 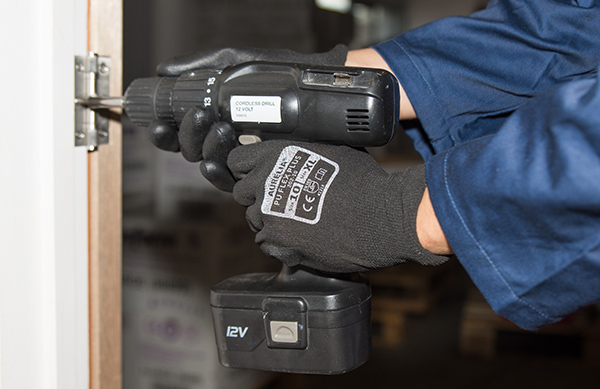 Our European Headquarters are based in Peterborough from where we distribute to the whole of Europe. 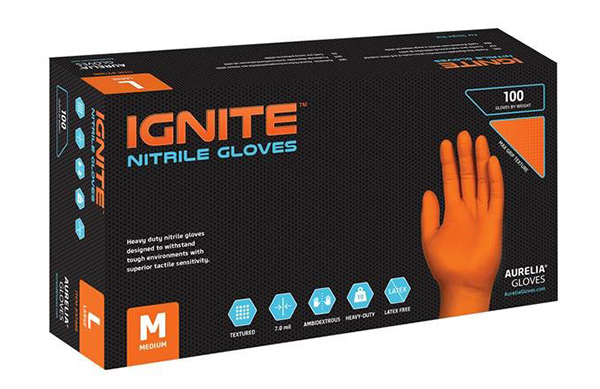 Supermax Healthcare Ltd, Unit 12-16 Titan Drive, Fengate, Peterborough,PE1 5XN. 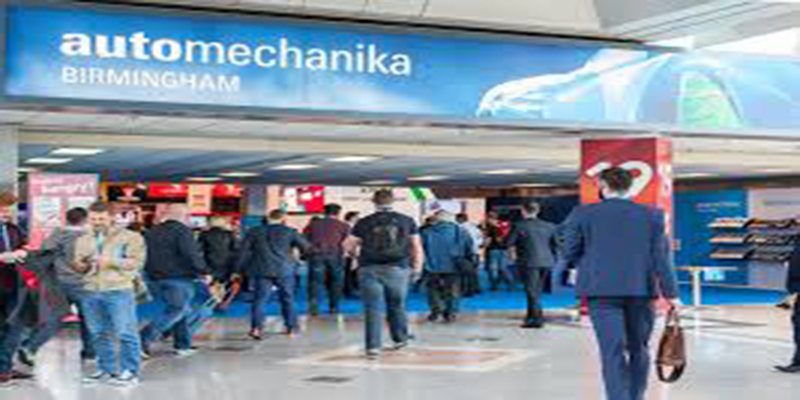 Copyright © 2018 Supermax Healthcare Ltd All Rights Reserved.